In his ruling, ITC Administrative Law Judge David Shaw not only cleared the three companies of any wrongdoing, but determined the patents asserted by X2Y to be invalid, reports The Wall Street Journal. The Erie, Pa., company first filed the complaint in June 2011, seeking an import ban over Intel's alleged infringement of three energy conditioning patents. Machines specifically cited in the initial claim were Apple's 27-inch Core i3 iMac and HP's TouchSmart 610 Series PC, while Intel's Core i7-950 3.06Ghz LGA1366 Desktop Processor was also named. 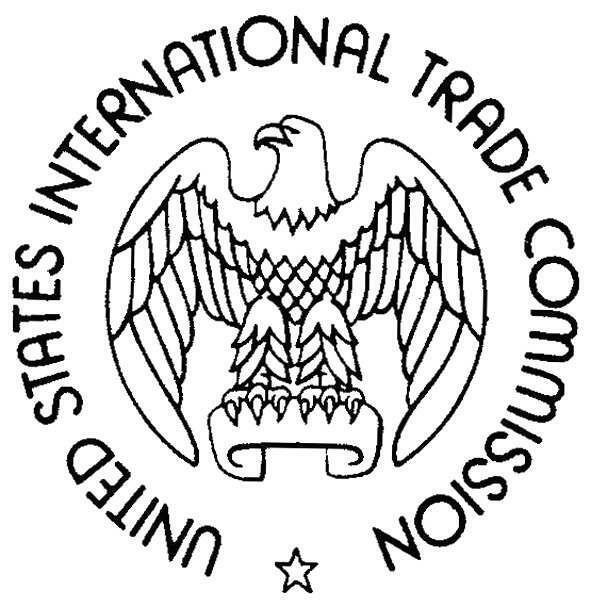 In response to the allegations, members of Congress sent letters to the ITC in support of Intel, urging the Commission to not to issue an import ban. Intel did not take a license, but appears to have adopted X2Ys technology anyway. X2Y is willing, and has always been willing, to provide Intel with a license at a reasonable rate similar to that paid by its other licensees for their manufacture and use of X2Y technology. From what can be gathered from X2Y's website, the company does not manufacture hardware, but instead licenses its technology to OEMs and parts makers. As for Friday's judgment, Intel spokesman Chuck Mulloy said Apple and HP are now indemnified. "Needless to say we are gratified with this result," he said. "We said all along that we don't believe our products infringe and we questioned the validity of the patents." The law firm representing X2Y, Alston & Bird LLP, disagrees with the ALJ's ruling and said it will request an official review.